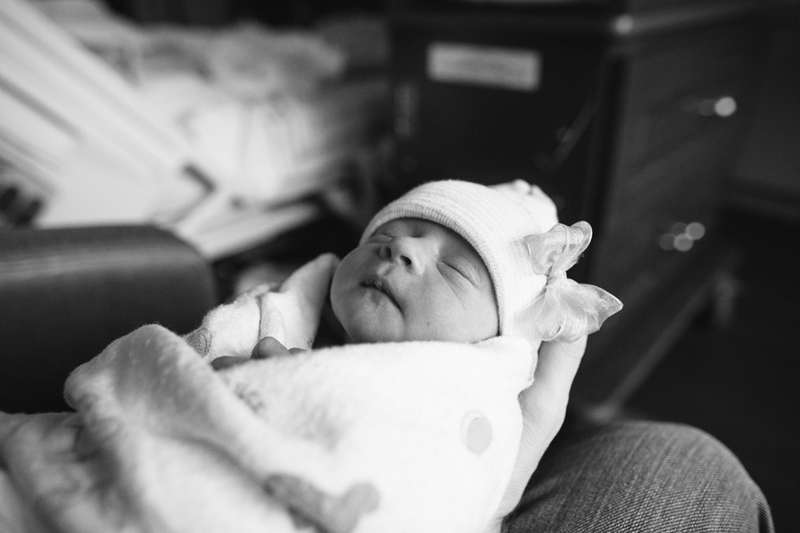 This is my first blog post on my new website so I thought what better way to kick it off than by featuring brand new life when my "baby" brother had a baby! 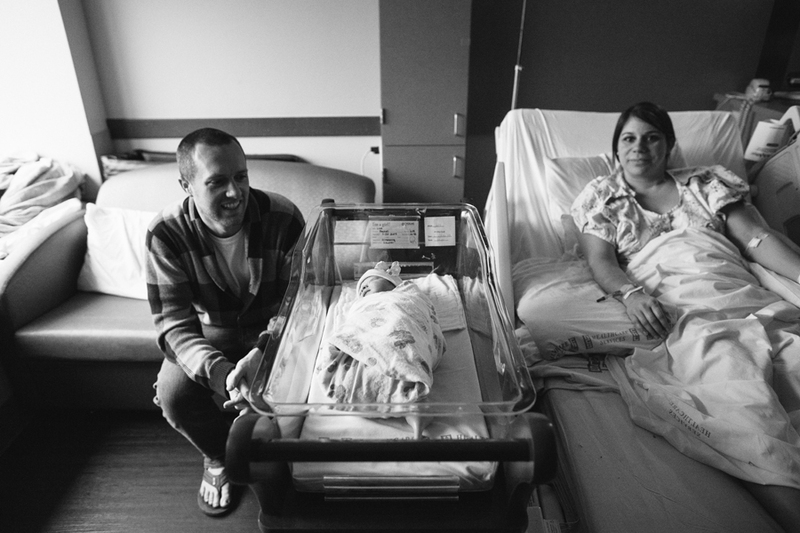 I met Nate and Rachel at the hospital to meet my new niece, just 1 day old. My brother and I have always been close (he was even my "Man of Honor" at my wedding) so it was really beautiful to see him and his wife become parents for the first time. Their baby girl is gorgeous, with her mom's beautiful eyes and long lashes, and she has the sweetest disposition. It's been so much fun watching this little girl grow up over the last year and a half and I can't wait to see her become a big sister this December. As a mom of two boys, I'm the luckiest auntie in the world to have 3 nieces with a 4th on the way. Congratulations Nate, Rachel and soon to be big sis!